Employees can login to their self-service portal on their smartphone or tablet, getting notifications directly to their device. BrightPay’s employee self-service smartphone and tablet app is available with our cloud add-on BrightPay Connect. The advancement of employee mobile apps offers many different advantages for employers, employees, and the business as a whole. For employers and HR Managers, the user-friendly portal will streamline payroll processing while reducing the number of payroll queries from employees. 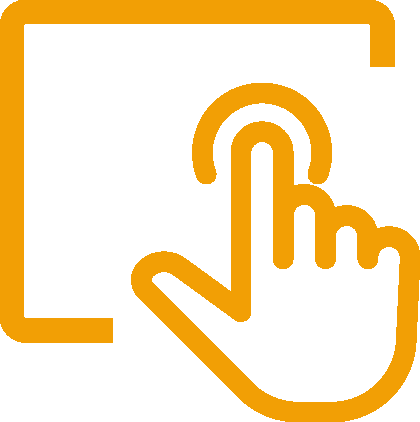 Payslips are automatically available on the secure employee portal once the payroll is finalised. Employees will receive an email notifying them when their payslip is ready to view or download. 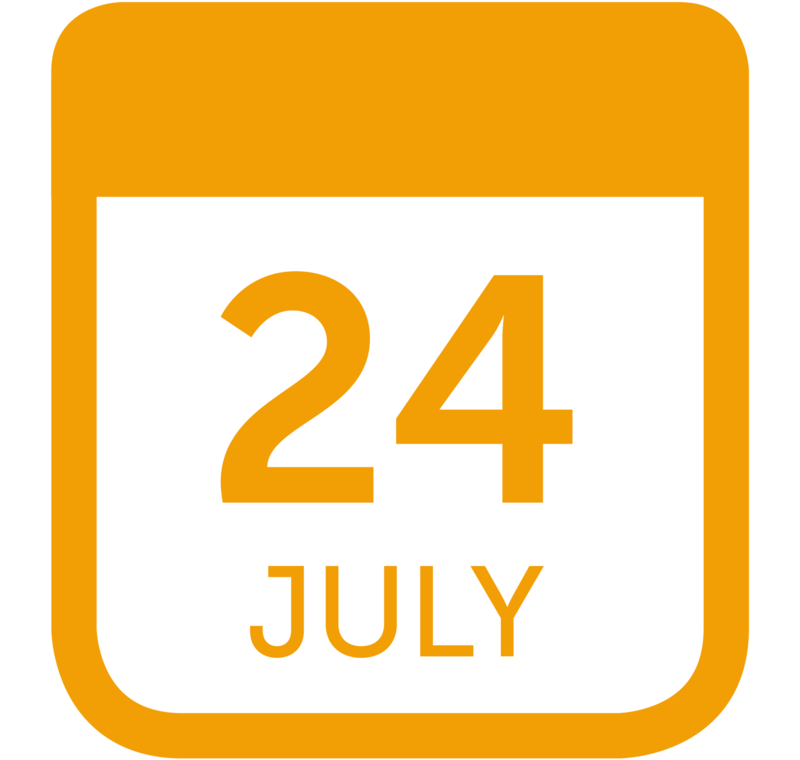 Managers can select a date when they want the payslip to be visible on the employee portal. BrightPay’s payslips are presented in an easy to understand way without any confusing financial jargon. Employees can manage current and historic payslips on their self-service employee app. 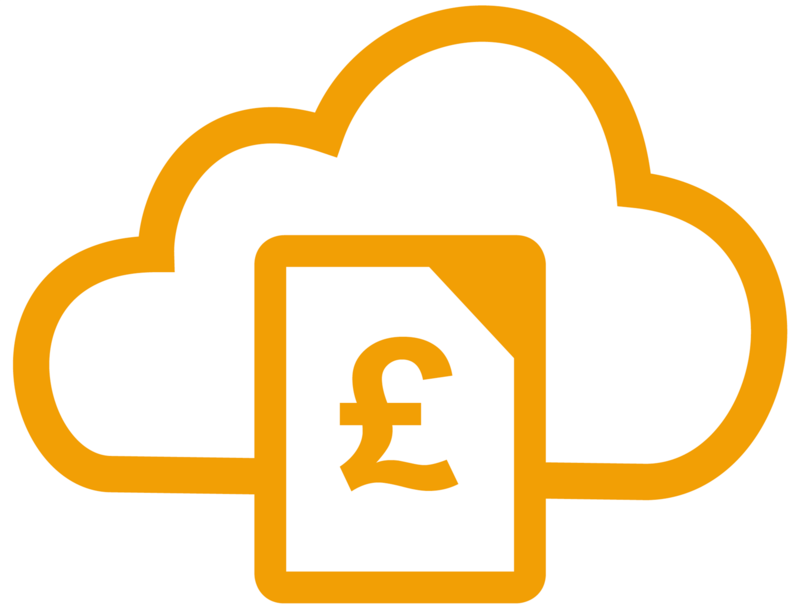 BrightPay Connect maintains and archives all previous payslips and payroll documents where employees can view or download at anytime. Eliminate payslip requests where previous and historic payslips are requested by the employee when applying for a mortgage or loan. 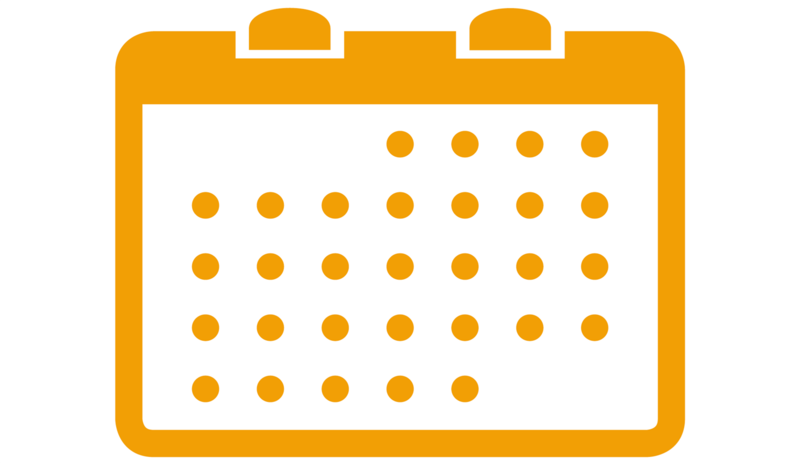 BrightPay Connect offers a personal employee calendar that is easy for employees to track their leave from one central location including annual leave, sick leave, unpaid leave, maternity leave and more. Employees can view leave taken and leave remaining, eliminating leave balance queries. With a few clicks employees can request holiday leave on the go with instant access to leave taken and leave remaining. Leave requests are automatically sent through to the employer or HR Manager. Once approved, employees will receive an alert on their employee app and via email with a leave approved notification. Their leave entitlements will be automatically updated on the self-service app. Approved requests will flow directly back down to the payroll. With the GDPR, employees have the right to access their personal data that you hold on them. Employers must also ensure that their employees personal details are kept up-to-date. 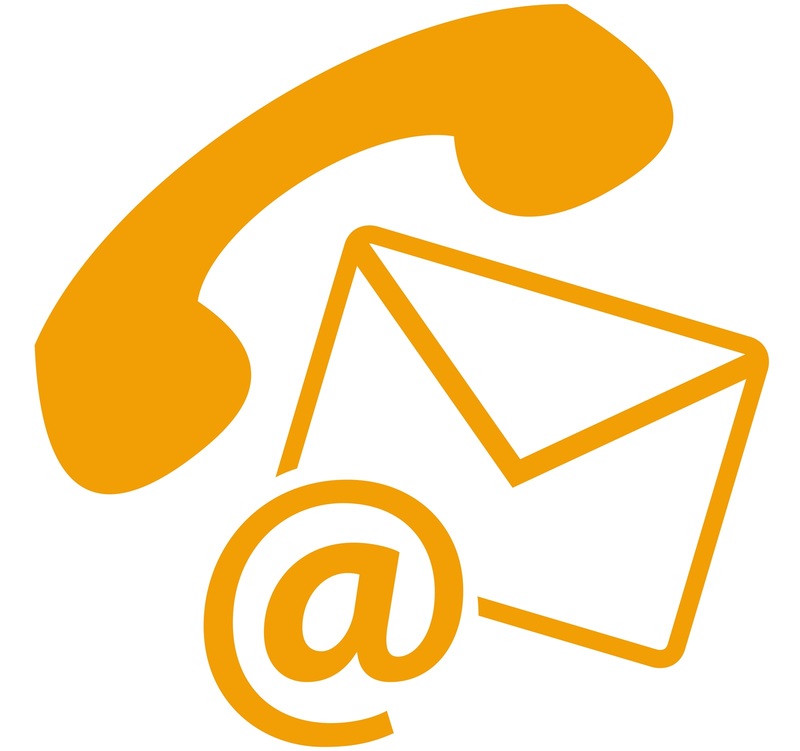 BrightPay Connect gives employees remote access to their personal information including their PPS number, postal address, phone number and emergency contact details. The self-service app also allows employees to edit and update their contact information. Changes to personal details will be sent through to the employer ensuring that employee’s details are kept fully accurate. BrightPay Connect is a safe and secure channel offering enhanced protection and security. Various high-level security measures are used to protect against things like data injection, authentication hacking, cross-site scripting, exposure flaws, request forgery, and the many other types of vulnerabilities. BrightPay Connect is powered using the latest web technologies and hosted on Microsoft Azure for ultimate performance, reliability and scalability. 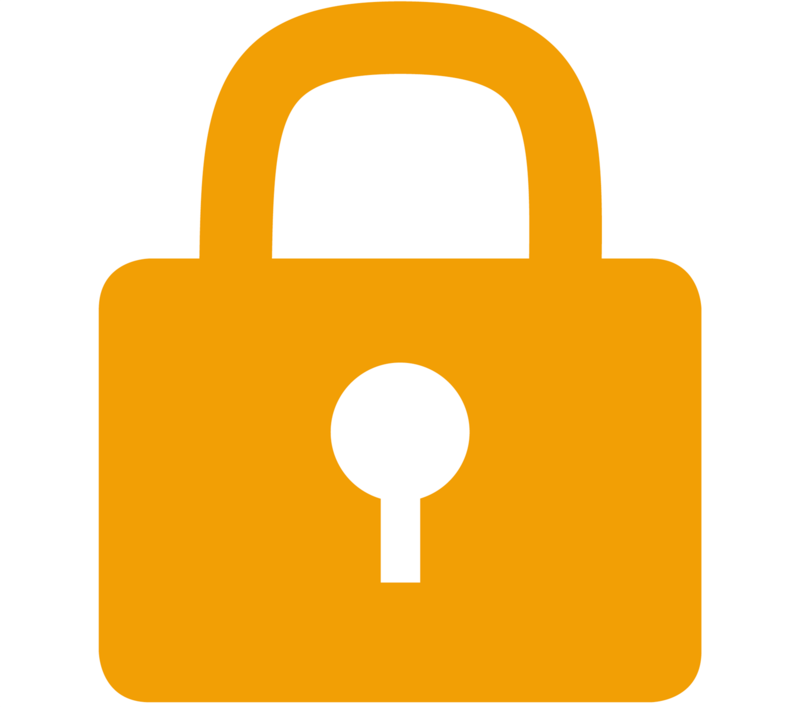 For added security, it is recommended that employees also password protect their device. 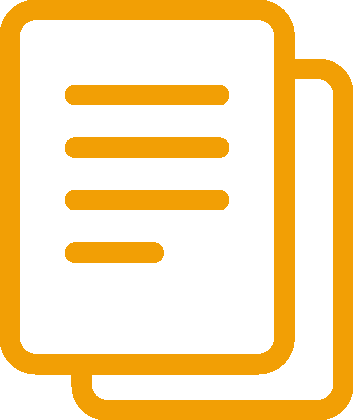 BrightPay Connect allows employers to upload and store sensitive HR documents and confidential employee information, such as company handbooks and employment contracts, company newsletters or privacy policies. On the BrightPay Connect app, employees will have instant access to these HR documents all in one convenient place. 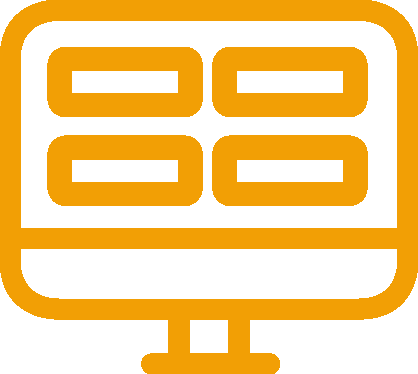 BrightPay Connect will alert employees if a new document is available on the self-service portal. Employees can access these notifications on the home screen of the app, keeping them up-to-date with annual leave approvals, recent payslips, edits to contact details or any payroll and HR documents that have been updated. Once an employee opens their BrightPay Connect app, the home screen interface will show their employment details, holiday leave entitlements and notifications of payroll documents that have been uploaded, such as their most recent payslip. The interface is easy to navigate and retrieve the payroll information you are looking for. 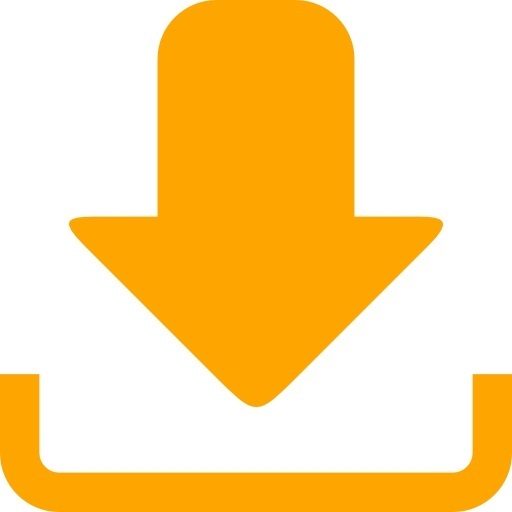 Once set up with a BrightPay Connect account, employees can easily download the free payroll app for both Android and iOs devices. Each BrightPay Connect licence allows for an unlimited number of employee apps. BrightPay Connect and BrightPay payroll software are fully integrated. There is no need to spend time manually updating two systems separately. BrightPay Connect automatically synchronises every 15 minutes as the payroll is processed. 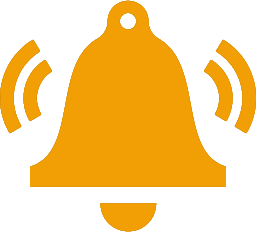 Approved employee requests, such as annual leave and updates to an employee’s personal details, will automatically synchronise back to BrightPay payroll on your PC or Mac. Under GDPR legislation, it is strongly recommended for businesses to provide access to a secure self-service system where employees can access the personal information that is stored on them. BrightPay Connect is a self-service portal and smartphone app providing employees with remote access to payroll information including payslips, contact details, employee leave calendars and HR documents. 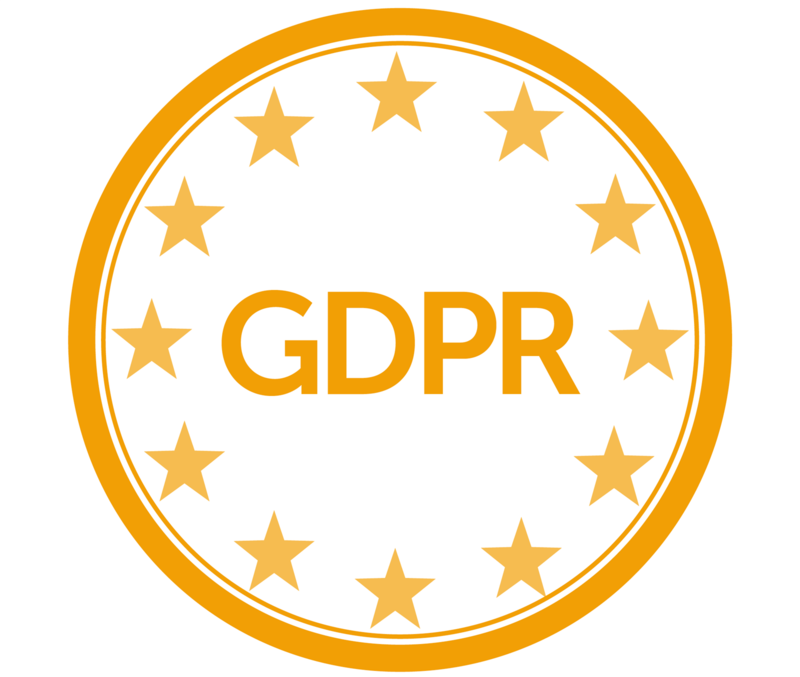 BrightPay Connect will help you work towards GDPR compliance by providing an additional layer of security.